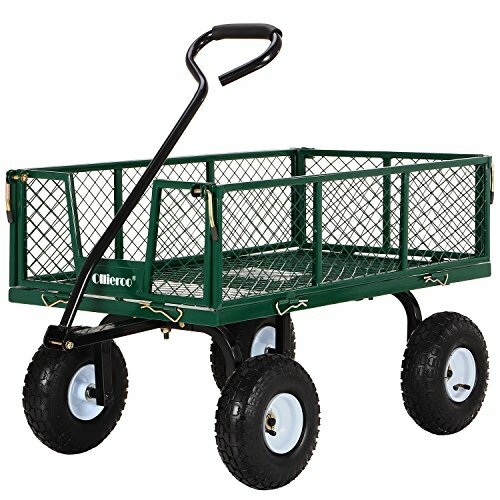 Rolling Garden Cart. Text show contact info$18Moving sale. See other items. 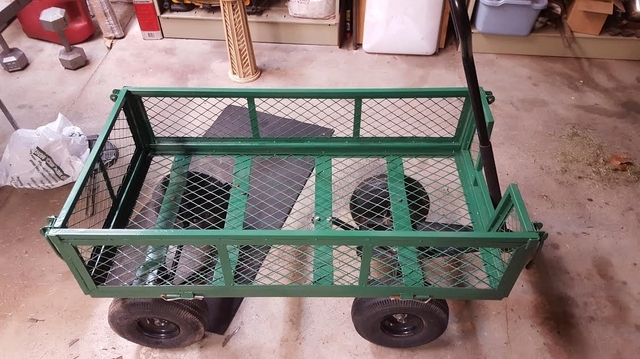 Sturdy plastic garden cart. Excellent condition. 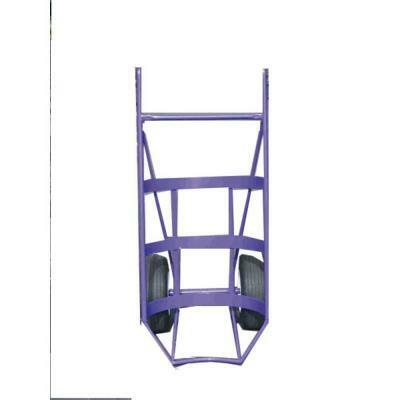 Holds up to 200lbs. 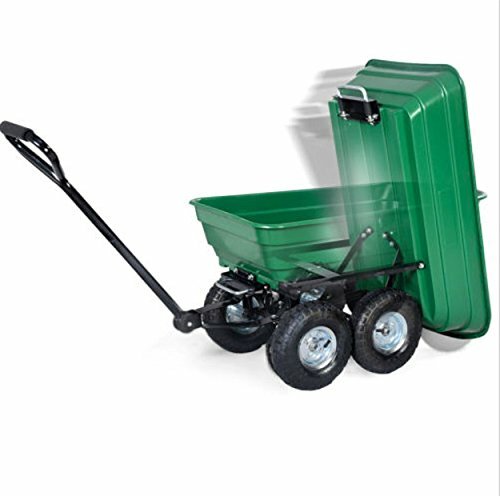 excellent condition Rubbermaid 7 cubic foot garden utility cart.